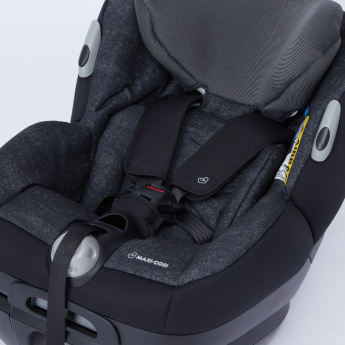 Save AED 0 (0%) Earn 658 Shukrans What is Shukran? Shukran is the Landmark Group’s award-winning loyalty programme in the Middle East, which allows you to earn Shukrans when you shop any of our brands. 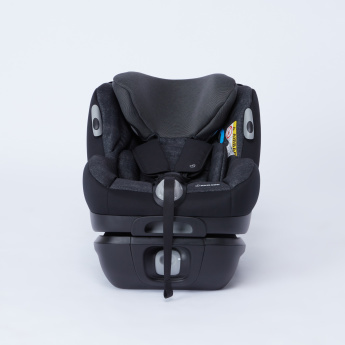 Ensure that your baby travels comfortably with the help of this car seat. 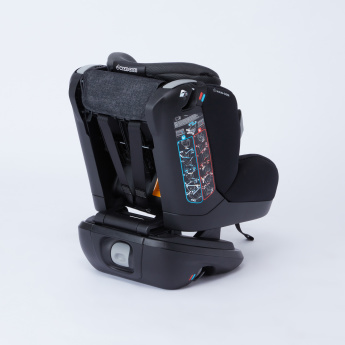 This car seat has a single harness adjustment and is accompanied by a washable cover. 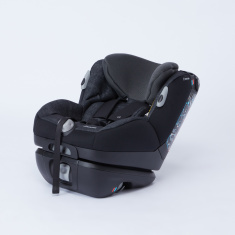 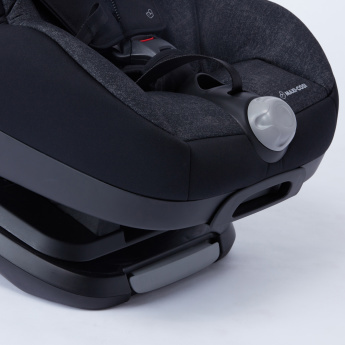 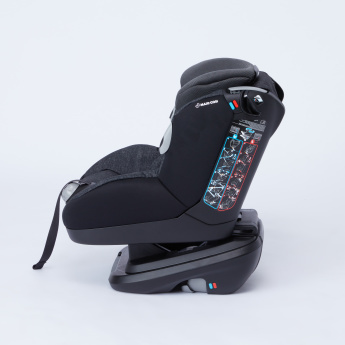 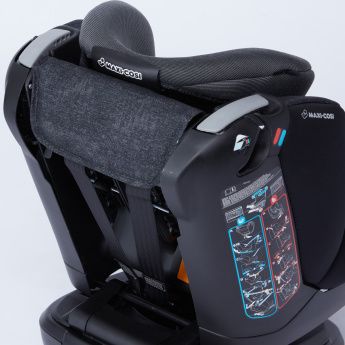 Light in weight yet sturdy, this car seat offers ample support to your baby.